You don’t need to go there cuz it kind of crazy line everywhere. I recommend to go Florida’s migickingsam is really great. 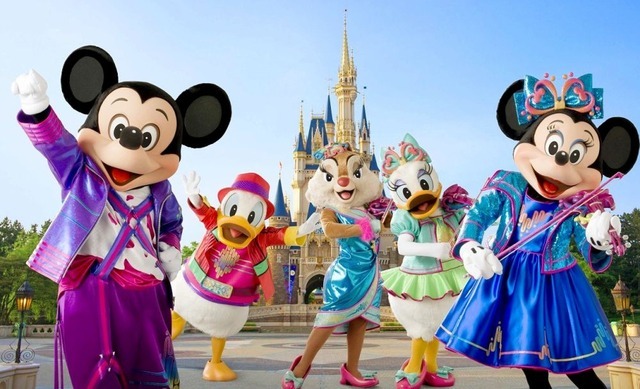 I totally think no mean of go to tokyo Disneyland instead of original Disney.